I noticed this passing through my local beer store again this weekend and decided it was time to do a quick writeup. I’ve had this beer several times now and it is a really high quality IIPA with an absolutely amazing malt profile backed by a wicked amount of hops. Well balanced and smooth with some pretty amazing depth and heavy citrus character it is definitely worth picking up if you see it around especially if you enjoy Central City’s other offerings. 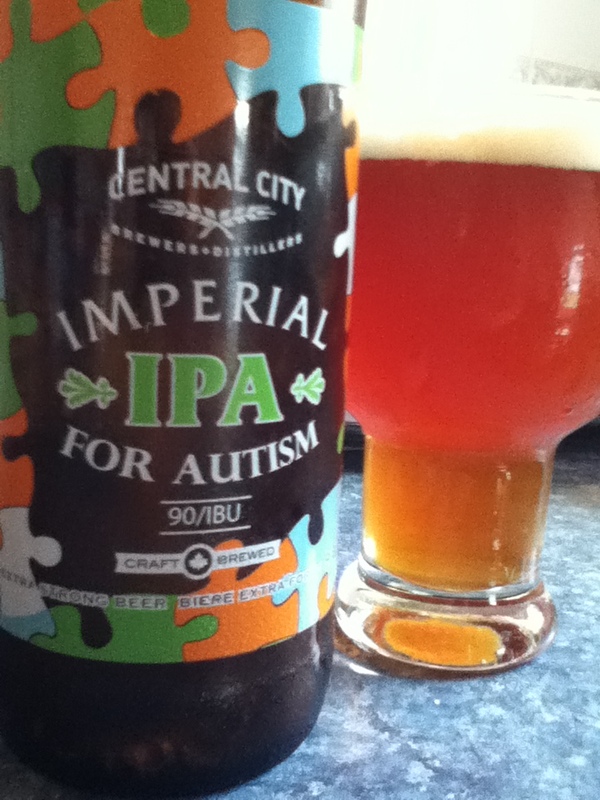 Central City does some of my favorite brews but this one in particular stands out. Also for every bottle purchased $5.00 goes to charity which is incredible the margins must be slim on this bomber. Check it out!